We are upgrading some of our servers, so the free Support Ticket System will be offline for part of the day today. 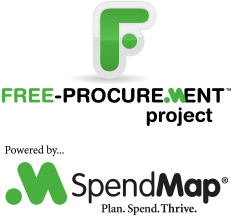 If you need any help with the free version of SpendMap, just send an e-mail to free-support@spendmap.com and a new support ticket will be created for you automatically. Thanks for your patience as we improve our infrastructure and prepare for additional growth in 2013.